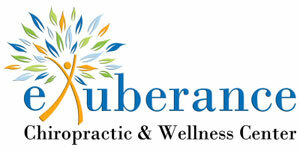 At Exuberance Chiropractic & Wellness Center the doctors and staff are committed to helping individuals and families maintain health and reach their wellness goals. Is your baby having trouble getting to sleep at night? Can’t figure out why your baby won’t stop crying? What about your kids who just can’t seem to ever sit still? These are just a few examples of questions we can help you with. Don’t forget to take care of yourself as well! 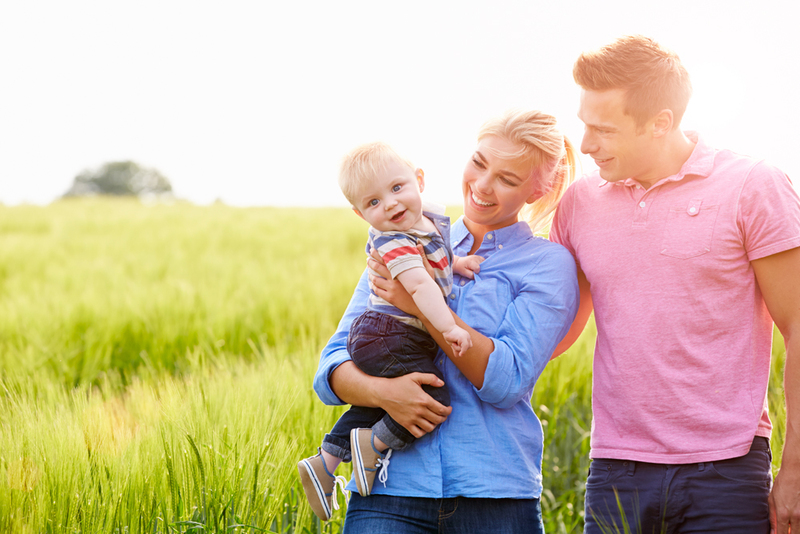 It is too often that parents will neglect their own health so they can focus more on their children. But who is going to take care of them if you get sick?! We focus on educating our patients and empowering them with the information and tools needed to live a healthy lifestyle. Our practice enjoys caring for people of all ages from the new born to the elderly. We believe that every person deserves the right to a healthy body!